I’ve always been pretty obsessed with skincare and how to keep my skin as youthful looking as possible so I’ve always been big on cleansing and making sure my make up is taken off before bed. 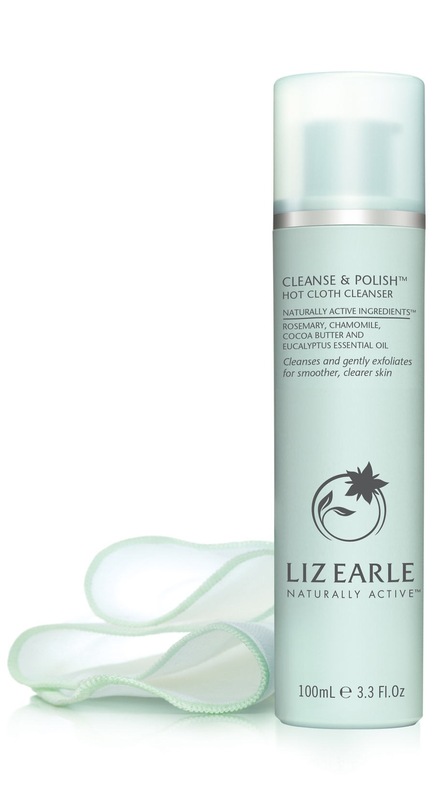 I used to use Liz Earle’s cleanse and polish hot cloth cleanser along with the muslin cloth you get with the cleanser with no problems at all, the cleanser is fabulous it takes your make up off with ease and leaves your skin feeling soft and moisturised it’s one of the best cleansers I have ever used, amazing for sensitive skin too. 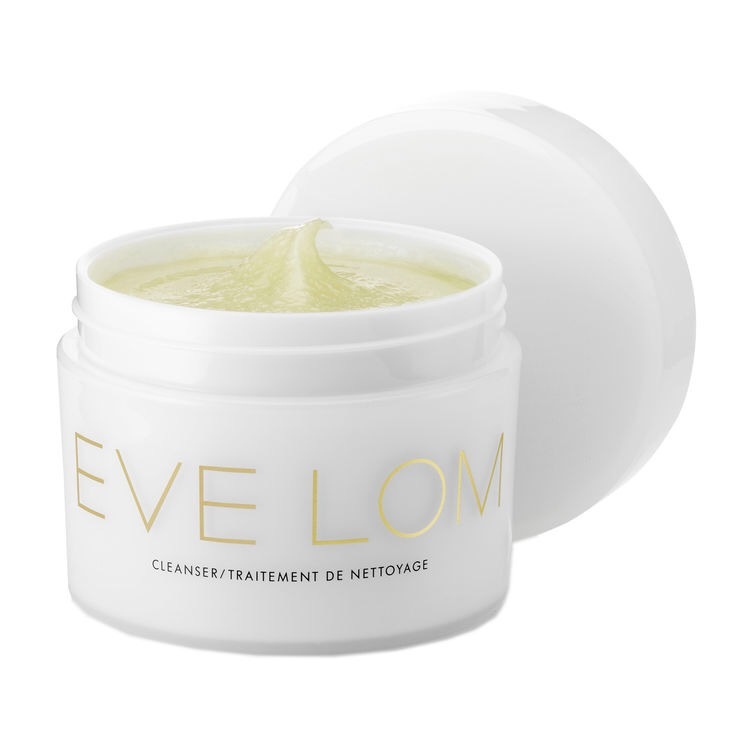 Then I went onto Eve Lom a similar type of cleanser again used with a muslin cloth, the consistency of the cleanser is more of an oily wax feeling where as the Liz Earle is a cream but both are used onto dry skin and massaged in then taken off with a hot cloth. I would say the Eve Lom holds more of a luxurious feel and is reflected in the price. Both are beautiful cleansers and I thought my skincare regime was complete using these cleaners but this is before I bought my beloved Clarisonic. I decided to go with the aria as it has three speeds and it has a timer, the timer beeps to let you know when to move onto the next part of your face so you get the perfect facial with minimal effort perfect for me being a new mum! You can also change the timer to have a 1 or 2 minute facial. I bought my aria in a kit which also came with a cleanser and makeup bag, the cleanser is lovely and makes my skin feel fresh but I love using my Liz Earle or Eve Lom cleanser with the Clarisonic my skin has never felt so soft and rejuvenated the Aria has just boosted my skincare regime to that of a professional level now. 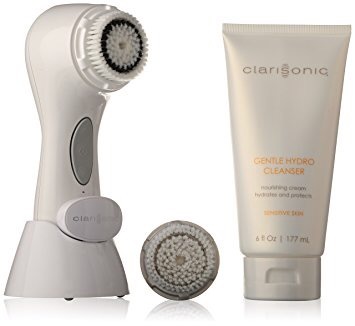 I can tell that using the Clarisonic really does remove all the impurities on my face and gets rid of all the old and dead skin cells which using a muslin cloth alone probably couldn’t remove. I have only tried the low setting as my skin at the moment is quite sensitive but once this setting isn’t enough or I maybe start trying the medium setting once a week to see how I go but right now 4 times a week I use my Clarisonic on the low setting and I love it. My makeup goes on much smoother, I feel like my skin creams sink in quicker and overall I feel like my skin looks brighter! 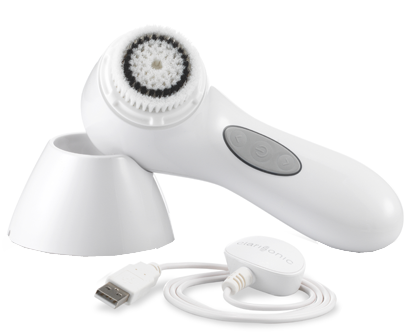 What do you guys think has anyone else tried Clarisonic maybe a different model? Let me know what you think and feel free to ask me anything! Next Post Benefit Makeup Haul!